More than anything else, the safety of your family or your business should be a priority. Secure your home and business by installing surveillance cameras for 24/7 video monitoring. 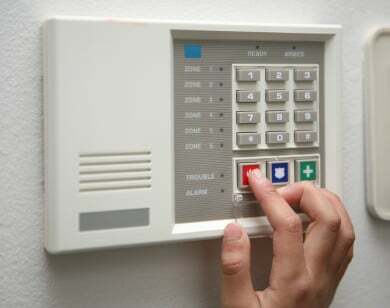 Central Electronic Alarm in Portland, OR covers all your security needs. We have a wide array of products and services to fit your home or business’ security preferences. We are currently compiling images for this section. In the meantime, feel free to browse through our other pages to learn more about our company and our services. We look forward to helping you set the best security system you need for your home or your place of business. We guarantee customer satisfaction in all our transactions. Call us today at (503) 257-9696 and let us know how we can help you. Copyright © Central Electronic Alarm, 2015. All rights reserved.